Goth meets Fantasy in this epic Collection-based RPG! 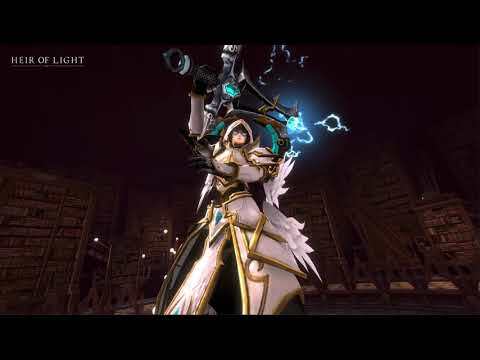 -Unleash Combo Skills powerful beyond measure with perfect Master and Servant pairings. -Equip Runes for character growth. Feel the difference in strength for yourself! -Couple the various different Skills and Elements to assemble the most strategic Crusade. -Pulverize your opponents in PvP mode to prove your power. -Preserve your Towers! Defense is the first step in strategic combat. -Challenge yourself to various dungeons and earn rare rewards. Godspeed! -Shine light upon a world shrouded in darkness. The war will only end when light shines upon every inch of the land. -Conquer the land your way. The world is yours for the taking! -Not just another RPG! Immerse yourself in a magical and mysterious fantasy world. -Cute yet bizarre, uncanny yet charming! Masters and Servants are ready to accompany you on your journey.